Here you can find all of the forms, guides, etc. 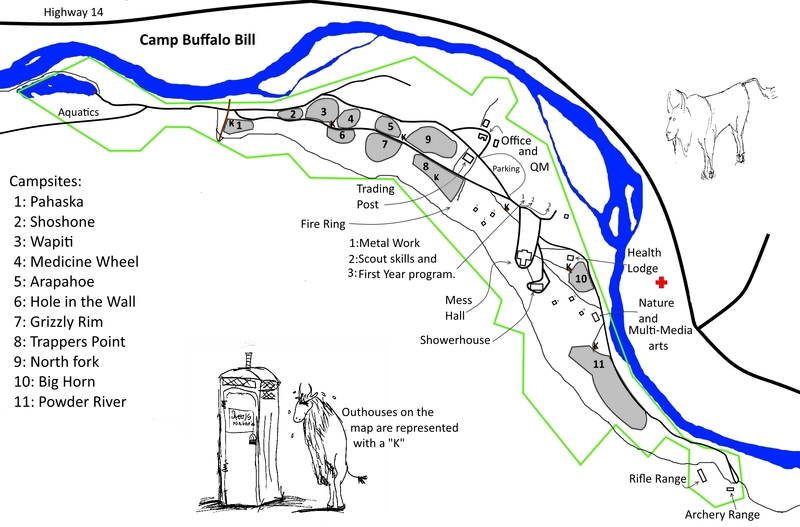 that Camp Buffalo Bill offers. BSA Annual Health & Medical Record Parts A, B, and C are required for all participants at CBB. BSA Annual Health & Medical Record (Parts A, B, and C are required for all participants. In addition, The High Adventure Risk Advisory to Health-Care Providers and Parents (Part D) is required for YHAO participants. Use the Philmont link for this section).